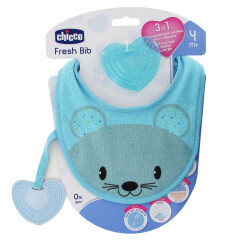 Keep your baby happy and clean with the Chicco fresh teether. 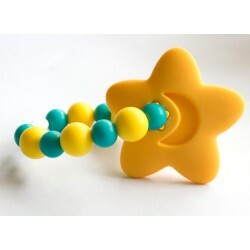 The set features cute, snuggly and calming teether. 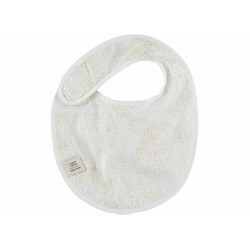 The lightweight design makes it ideal for newborns. 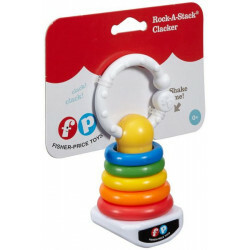 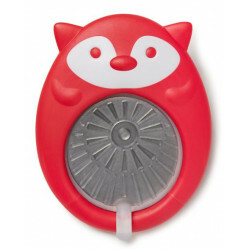 With little fingers, it is easy to grasp with the flexible shape. 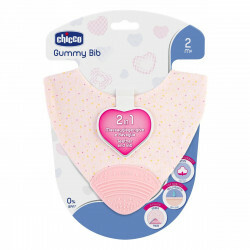 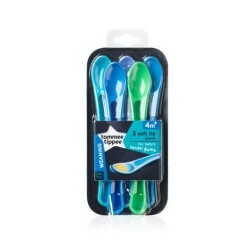 It promotes the correct development of the mouth and perfect solution for each phase of teething. 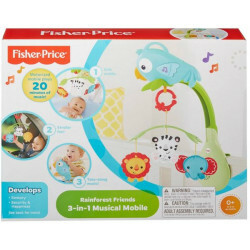 It is safe for your baby and tested. 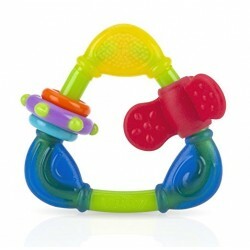 Innovative 3-in-1 teether: a playmate with a soft dentar, a practical cooler for the baby's gums and a cotton fabric that keeps the face dry.